The core of our approach towards software testing lies in thoroughly putting a software application 'through its paces' with a view to ascertaining whether it fulfills, with optimal efficiency, the objectives it was created to accomplish. Every product or application has its own intended set of users or audience and is built to serve these users. 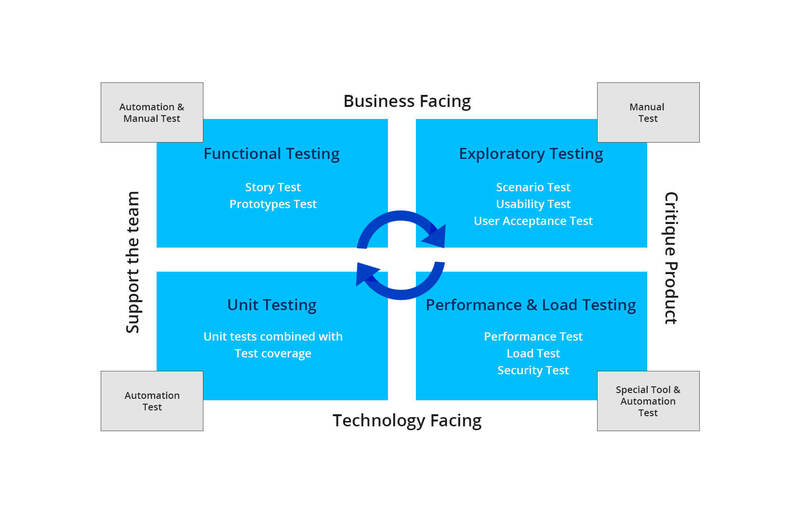 When we develop these products or applications at Procentris, our in-house testing ninjas, by following a rigorous Testing Process, assess whether the software product or application will be acceptable to its end users, its target audience, its purchasers, and other stakeholders.